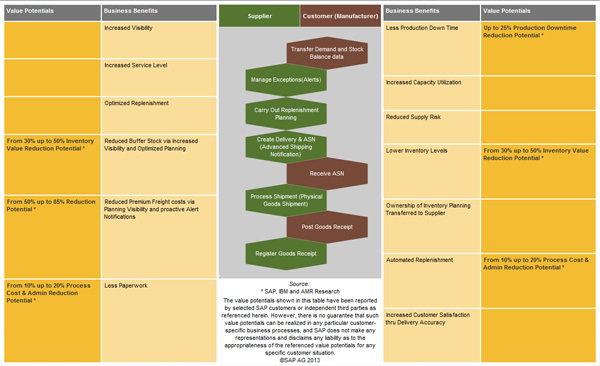 SAP Inventory System | Fasttrack Solutions Inc. Looking for Inventory System Providers in the Philippines? SAP is an ERP software that helps businesses, manufacturers and retailers in managing their supply chain. SAP provides you and your suppliers fast access and real time information. SAP creates a transparent system that implements efficient collaboration for a better and responsive supply network. Every business, companies, manufacturers and retailers are particular with their inventory. 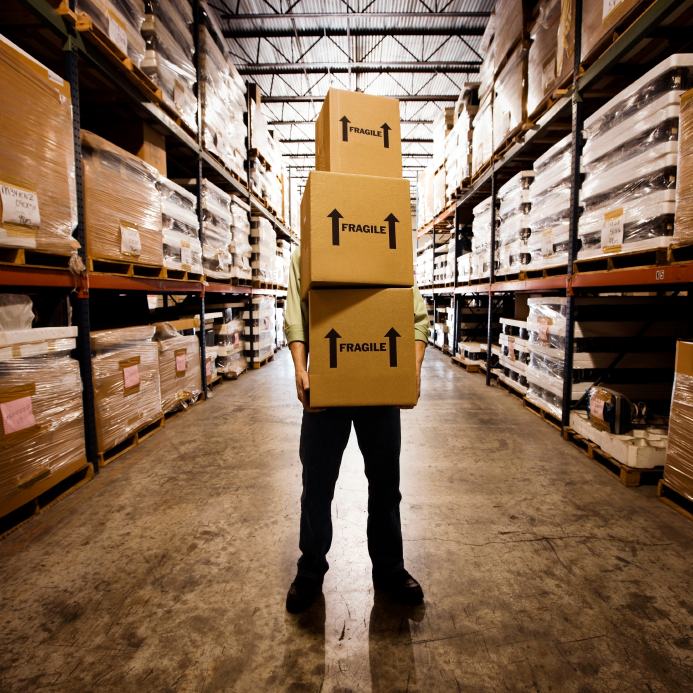 It is important not to have an excessive inventory to avoid overhead expenses. Manufacturers and Retailers need to ensure that they have enough number of a given item in stock depending on its trends of sales. Our Inventory System software provides real time assessment of items in stock. As each item is sold, the inventory database is automatically updated. When the inventory level is at its minimum, it automatically creates a purchase order sent to the supplier. As soon as the order has arrived, the inventory database is automatically updated and the system will issue a notification to the accounting department for the supplier’s invoice and purchase order copy. The SAP Inventory Software enables you to streamline end to end operations. It lets you serve customers faster and better and achieve profitable growth. This business scenario shows how suppliers and manufacturers collaborate by sharing information and exchanging plans. This map illustrates the business benefits of this supply chain collaboration process. The process is a supplier-driven replenishment and planning process, which is based on min/max stock balance levels, on current demand, in-transits and planned shipments. The usual approach to replenishment at each step in the chain has been for the manufacturer to place an order with the supplier. Typically, there would be no early warning signals on requirements from the customer and thus the supplier would have to hold inventory in the form of safety stocks as a “buffer” against this uncertainty. Likewise, the customer would also carry safety stocks on the same items to safeguard against the possibility of none-supply. The result of this conventional approach were higher levels of inventory in the chain and paradoxically lower levels of customer satisfaction and responsiveness. Through this inventory system software, suppliers can offer their customers a value added service by performing the replenishment planning task for their business partners. Besides giving the supplier increased visibility into actual demand, it also recognizes that suppliers often may have more knowledge and control over the logistical processes involved. By increasing visibility into actual demand as well as inventory levels. This allows suppliers to make better decisions on how to deploy goods across various customers locations, which leads to increased customer service levels, lower transportation costs, reduced inventory levels and lower sales cost.